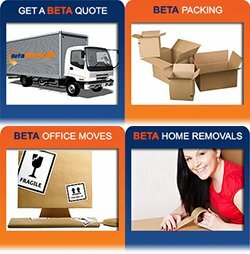 Office removals alone is very different from home removals, what more if its an office furniture removals? A furniture requires delicate care in moving, it comes with various shapes, sizes and weight. You should never attempt to move a furniture on your own even if you are trying to save, especially if you’re about to move an office furniture. It is best to hire a Cheap Office Furniture Removals Sydney to help you with your move. Pro Removalists is a cheap office furniture removals Sydney that provides relocating services. As a removal company, they have gained sufficient knowledge throughout the twenty years they have been in business and practice excellence in their everyday’s work. Choosing a quality removalist like Pro Removalists can be very beneficial for you and your office. Packing – This involves the process of placing all your belongings into boxes or readying them for loading into the moving truck. You would have to determine the things you will be bringing and set them aside for Pro Removalists to pack into high quality boxes. As for your office furniture, these will be disassembled to make space in the truck and to make sure that it will be kept secure while traveling. Proper packing is important to ensure that your furniture is safe and secured when moving that is why as much as possible avail services that offers packing. Moving – On the day of relocating, Pro Removalists will be there with their high-end moving trucks to move all your belongings safely to your new office. This also involves loading the truck and carefully stacking the boxes to make sure that nothing fragile gets damaged. Your office furniture is given utmost care when moving and they are capable of handling all your belongings. Unpacking – When you reach your new office, Pro Removalists wouldn’t leave you hanging. They will be there in the beginning and will follow through towards the end of the relocation. Once you reach your destination, they will be there to help you unload the moving truck and place the things where they should be. Unpacking can be a difficult job, but with the manpower of Pro Removalists, the relocation will be finished smoothly and quick. Cleaning – This is one of the services that not most cheap office furniture removals Sydney provide. Pro Removalists prioritizes cleanliness in their work where the office you will be vacating will be left clean as you move to that new building and even your new office will look sparkly and clean before you part ways. 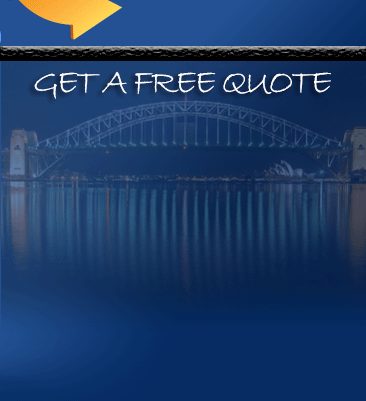 All these services are offered by cheap office furniture removals Sydney, Pro Removalists. If you want a clean removal and want it to go smooth, quick and efficient, then hiring them would be your best choice. They are well experienced in moving offices and homes across the selected suburbs of Sydney and they always serve with professionalism, courteousness and quality, your satisfaction is their top priority. 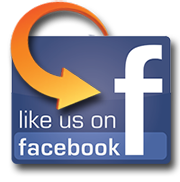 By hiring them as a moving partner, you ensure a great removal like no other.